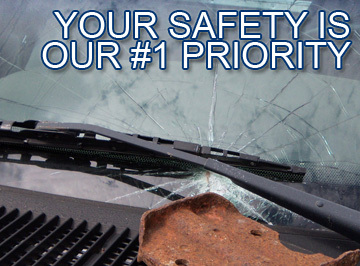 Century Glass believes in supporting the greater Lansing community through charitable events. Read letters from community organizations. See more pictures in our online gallery. 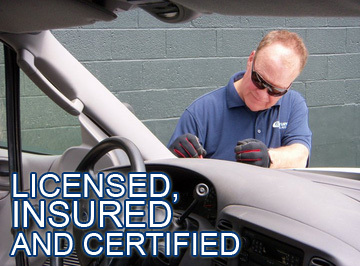 Lansing area's premier auto glass replacement service. 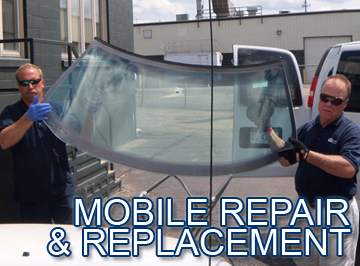 For easy auto glass replacement at your convenience. Copyright © 2019 Century Glass All Rights Reserved.